Apply Skin Zyme in a thin even layer over entire face (and neck, if desired) and allow to remain for up to 20 minutes. 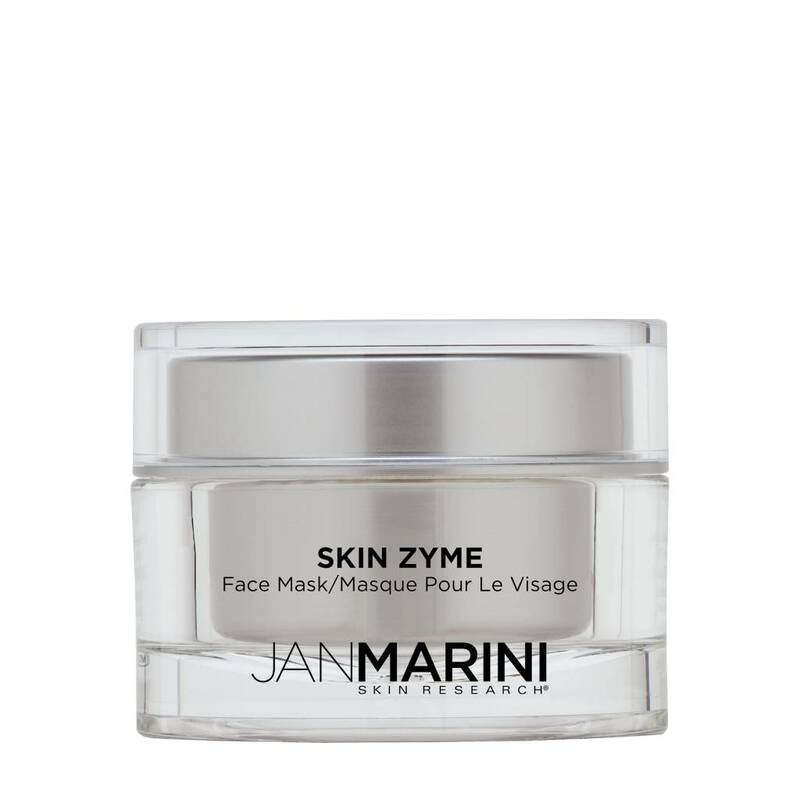 To remove Skin Zyme, apply a small amount of Clean Zyme to face and massage very gently to achieve emulsification. Remove with a washcloth and splash face 10 to 15 times with lukewarm water. Blot dry and follow with usual Skin Care Management products and/or moisturizer.